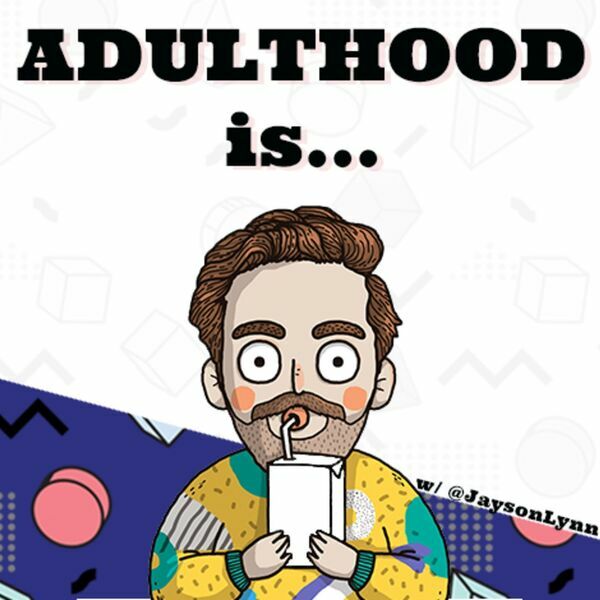 Adulthood Is... - We're Back and Talking About Imposter Syndrome, Where I've Been, and the Future of the Show! We're Back and Talking About Imposter Syndrome, Where I've Been, and the Future of the Show! The one in which I explain why I ghosted everyone since the start of December. Mainly because of this little phenom called imposter syndrome that I struggled to shake. I also get into the new structure of the show, new schedule, new hopes, new dreams, new email address!